Normal life was hit in Kashmir on Wednesday due to a shutdown called by separatists to protest against the legal challenge to Article 35-A and Article 370 of the Constitution, which grant special privileges to Jammu and Kashmir. Shops, fuel stations and other business establishments were shut in Srinagar, the state's summer capital, while public transport was off the roads, official said. The separatists, under the banner of JRL on Tuesday called for the shutdown, saying the legal challenge to the articles is an "extremely critical issue" of the very existence as a people and of "our disputed status". Articles 35-A and 370 grant special status to Jammu and Kashmir and special rights and privileges to its "permanent residents", respectively. 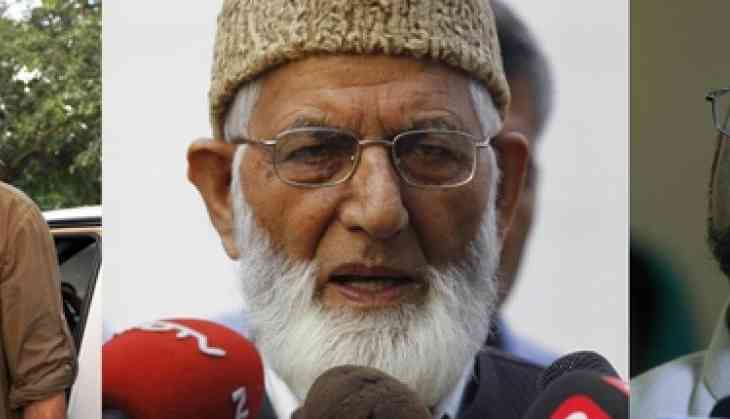 The JRL in a statement has said,People of Jammu and Kashmir will forcefully resist every challenge by New Delhi to change the demography of the state by rolling back hereditary state subject laws of 1927 (protected by Article 35-A of the Constitution), being contested in the Supreme Court of India through their agents." They warned the authorities that "if anything adverse to the interests of the people of J-K and its disputed status is announced through the courts, a mass people's agitation will be started instantly across the state and the responsibility of the consequences of that will be entirely on those forcing us to react".